On Monday 4th February 2013 in the Royal Hotel, Bridge of Allan the Scottish Beef Association held its inaugural meeting. Under the chairmanship of John Ross the meeting formally approved the groups’ constitution and then unanimously elected their 8 person board. Following the first Board meeting it was announced that Scott Henderson, Carswadda, Dumfries had been elected Chairman with Neil McCorkindale, Scammadale, Oban and Jim Stewart, Kinbroon, Rothienorman were appointed Vice Chairmen. Scott Henderson declared “this is a major step for the representation of the Scottish Beef industry” Scott further added “ the whole board and I are looking forward to dealing with the challenges our industry faces as one united group”. The full board of directors also includes David Baron, John Bell, Michael Gibson, Judith Hutchison, Patrick Lambert, George McFadzean, David Mitchell and Andrew Wright. 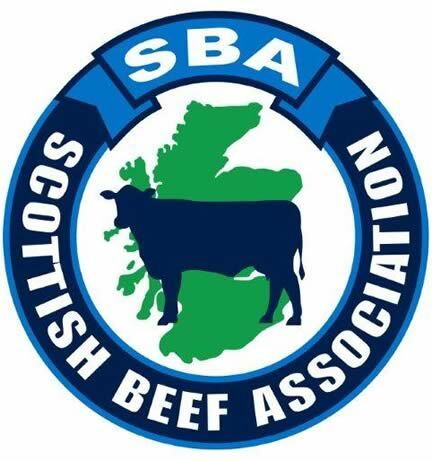 Monday’s meeting marks the successful merger of NBA Scotland and the Scottish Beef Cattle Association to form a single organisation to represent beef producers in Scotland. Earlier in the day both the aforementioned were formally wound up.